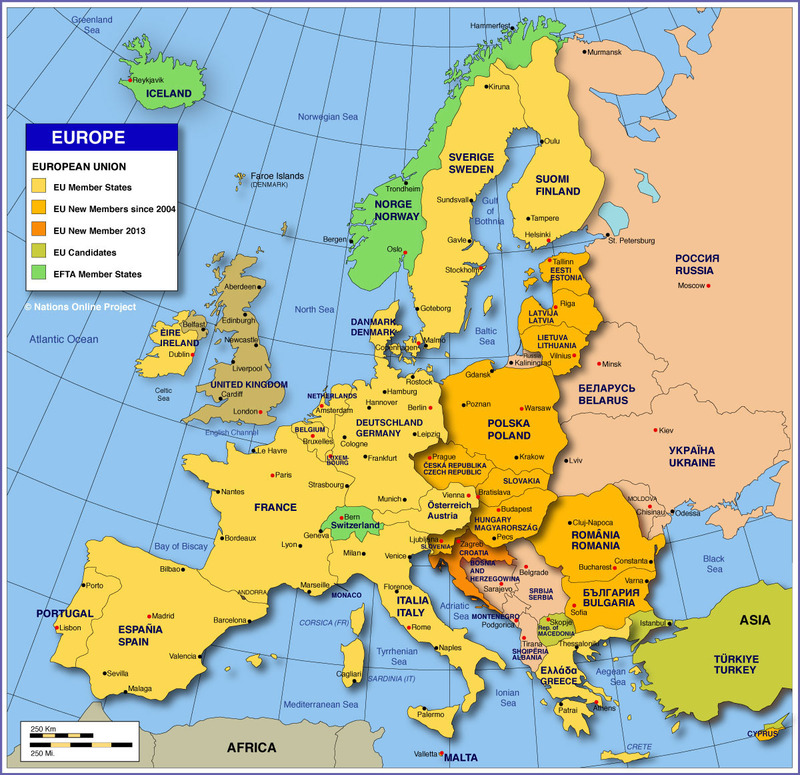 The mission of the European Federation of Orthodontics is to help spread the latest information and orthodontic techniques across all European nations through cooperation between each nation’s orthodontic society. Each year the FEO also recognizes and awards individual members who fulfill this mission and encourage others to participate. 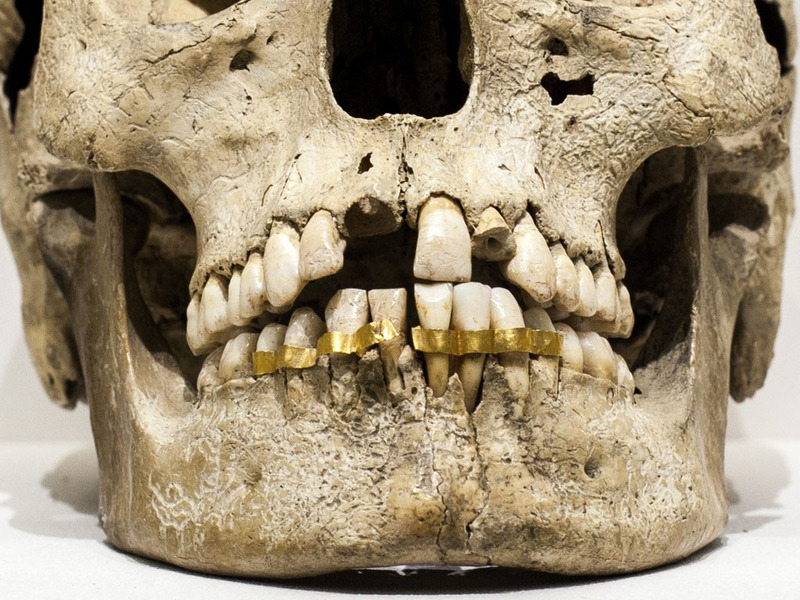 Ancient Egyptians were among the first people to straighten teeth, using wire made from catgut (animal intestines) wrapped around their teeth to provide the necessary pressure to straighten them. Since then there have been tremendous advances in orthodontics including Invisalign and dental cone beam CT equipment. 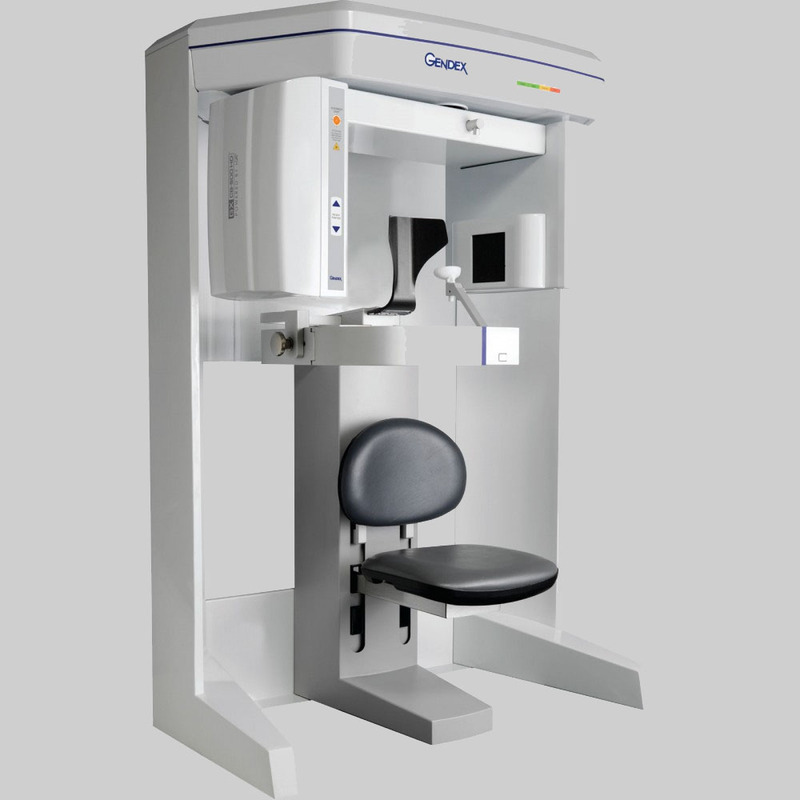 The dental cone beam CT is a special type of x-ray equipment designed specifically for dental applications. It creates 3D images of critical areas to provide detailed information on bone structure, nerve pathways and teeth. These comprehensive x-rays allow orthodontists to recommend and provide the most effective method of treatment for each patient. 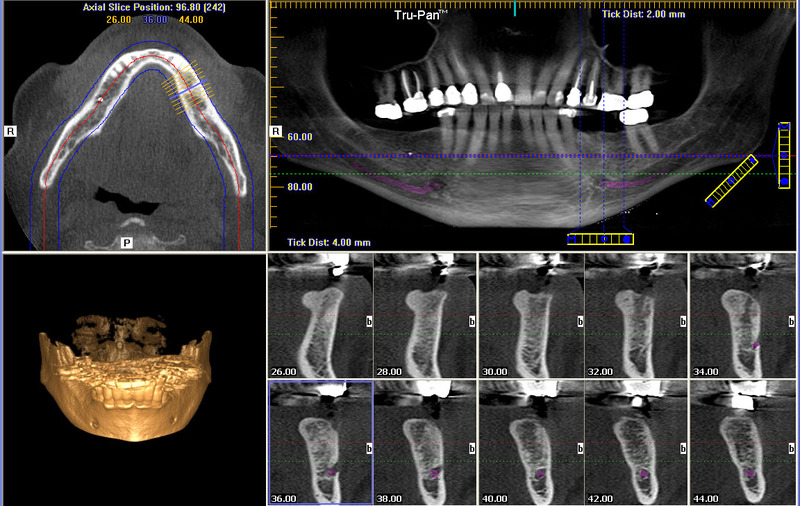 Here is an image created by a dental cone beam CT machine. For more information on the orthodontic industry, visit the World Federation of Orthodontists official website.